Over the days of Jan. 7 thru 9, I, along with 182 of my brothers from the St.Paul’s senior class, headed off to our senior retreat in Alexandria. 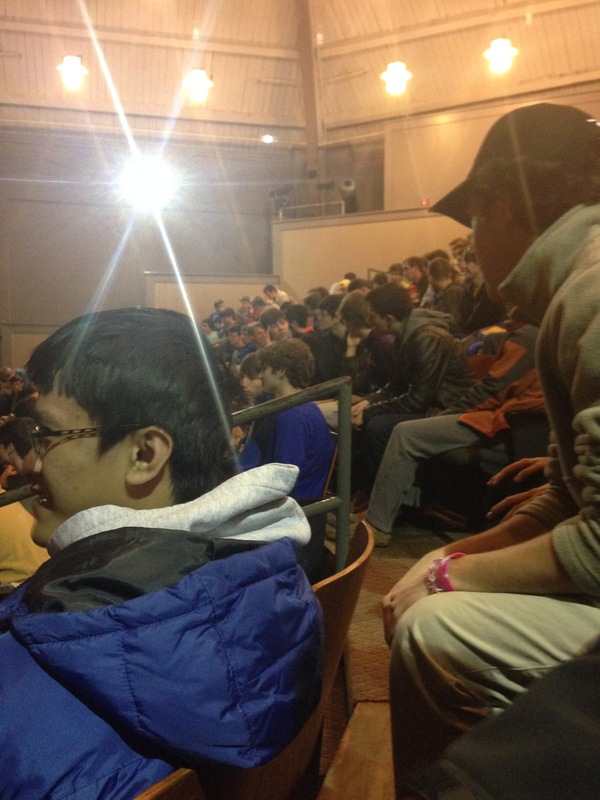 Many students believe that the senior retreat is the highlight of their SPS experience. I felt more and more excited as the retreat was getting closer, excited to get the chance to create a closer relationship with my grade and with guys I wasn’t close to before. Every senior class goes into this week with great excitement, because they know they will finally learn the closely held secrets of the senior retreat experience that they have been hearing about for four years. When I arrived at school the day that we would leave to head to the retreat site, I was excited to see what this experience was gonna hold and what all the secrecy was about. Once we got to the retreat site, we realized that we would not be hanging out with our close friends so we would grow closer to other guys we would never expect to be friends with. Over the course of the three days, a few seniors attempted to spoil the event by breaking the rules. Upon hearing about the incident that happened, we knew that those individuals weren’t completely committed to the retreat. We were disappointed with the rule-breakers because we know that they missed out on a great opportunity to bond with their classmates and that this event didn’t have to occur on retreat. Even though that incident occurred, however, it didn’t put a damper on my overall experience, and those of us committed to the retreat came closer as individuals and as a grade level. On the last day, we were all sad to be leaving, knowing that we would go back to the real world on Monday. Although we were sad, we were ready to get back because the experience brought us closer in a lot of ways. We knew that we came closer as a grade level, and that no one from this senior class will ever forget this experience. 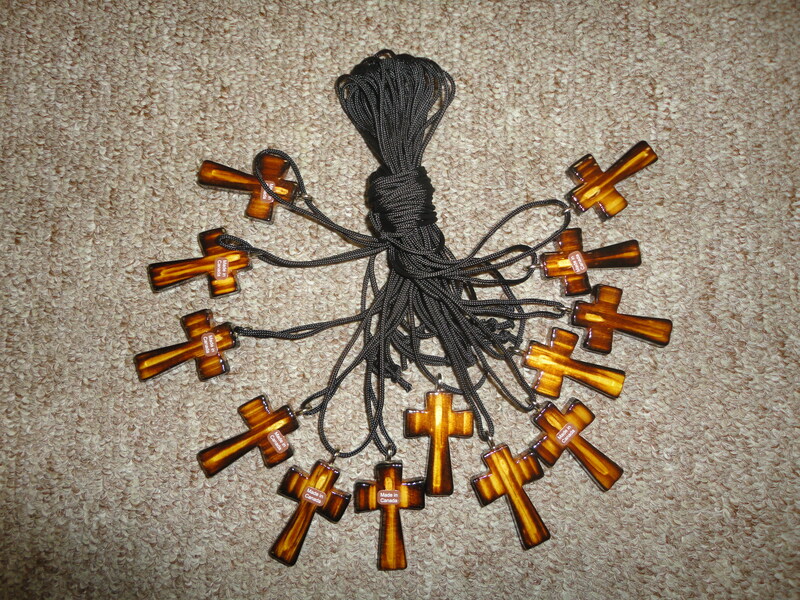 Receiving the symbolic senior cross was a big deal to every senior there, because we all know the significance of what we have gone through and why the details of the experience should be kept a secret. So if you ask any senior, what was senior retreat like? They would most likely say, that’s a great question.